Losing important data like precious photos, work documents, articles, just to name a few, is a terrible thing in peoples’ life. 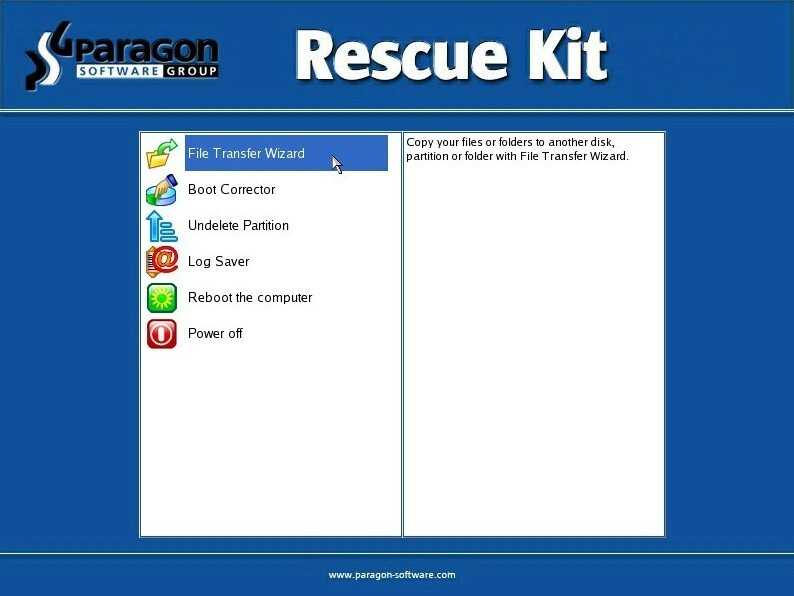 EaseUS Data Recovery Wizard Professional is the one-stop solution to save all kinds of data loss scenarios. The program enables you to recover unlimited types of files from PC/laptop, hard drive, lost or raw partition, USB drive, memory card, digital camera, music player or other storage devices due to deleting, formatting, partition loss, partition inaccessibility, virus attack, unexpected shutdown or any other unknown reasons in all Windows platforms. What’s more, it supports dynamic disk and all file system FAT(FAT12, FAT16, FAT32), exFAT, NTFS/NTFS5, and EXT2/EXT3. EaseUS Data Recovery Wizard Professional will do an amazing job when the data loss disaster strikes! For user convenience, EaseUS Data Recovery Wizard Professional offers a wizard-style interface that guides users through the simple steps of the data recovery process, making it easy even for a beginner. A big plus because novices users need protection the most yet are usually inexperienced at securing it. Support any Data Loss Situation: recover data due to deleting, formatting, inaccessibility or raw, virus attacking, improper operation etc. Easy-to-use and suitable for any users, no prior recovery experience required. EaseUS Data Recovery Wizard Professional Edition is normally priced at $69.95 per serial number / license code. And the free version of Easeus is able to recover 2 GB data free of charge. But as part of the giveaway promotion by SharewareOnSale, you can now get a free copy of EaseUS Data Recovery Wizard Professional Edition v10.0. The giveaway will be valid for 48 hours only. 1. Go to this giveaway page, and fill in the required fields, then hit button “Get it Free”. 2. Your free license code will be provided on the new page. 3. Download EaseUS Data Recovery Wizard Pro (trial version): drw_trial.exe [14.2 MB]. 4. Install and use the license received to register EaseUS Data Recovery Wizard Professional Edition v10.0. 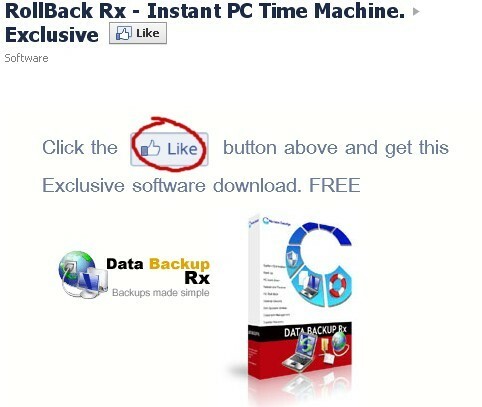 For those who will be missing today’s giveaway, you may download EASEUS Data Recovery Wizard Free Edition. The free edition is able to recover 2 GB data free of charge. The 2GB limit sounds small but if you deleted a single document or maybe a directory of pictures this may save you from considerable expense paying a pro. Note: Never install Data Recovery software on the disk partition containing the lost data since that can cause irretrievable data loss. It’s always best to run data-recovery operations from a separate, healthy disk. At last, of course, not all lost data can be recovered, and there’s no guarantee that recovered data will be intact or still usable. Can someone send me the code please? I really need it because my hard drive went crazy with the partitions and i lost all my data.Thanks! Could you please send me the license key of this product, if you have, to my e-mail address? I need to recover my hard disk. Of course it uninstalled the old version first. Code received – thanks for sending – unfortunately I must be too late as the code didn’t work. Thanks you once again William for sending the code and running this site. Gives us the opportunity of trying software we don’t have to purchase. Have requested Free Code using 3 different email addresses and have not received a free code. Checked Junk mail and they not there. Tried to request a 2nd time on all 3 email addresses and get message that email addresses are on record. Could some one please send the code. Code sent. Please check your email for it. dear William please can you send a code to my email address! I have all my precious wedding photos on my hardrive and can’t get them off! Thank you in advance for saving my life! Thanks for this one it might just save me one day. Cheers William.